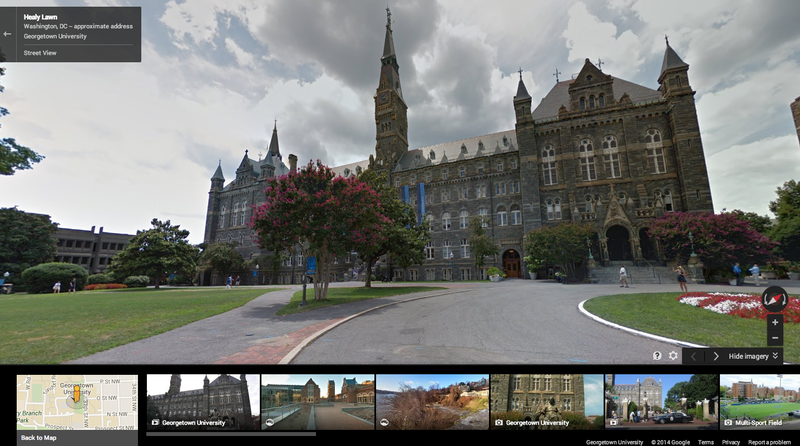 Google today announced it has added 36 new university campuses across the US and Canada to Street View in Google Maps. Want to go on a tour of a school without actually driving there and you know, walking? Done. The addition will be useful for college applicants, their parents, and anyone else in the family curious to see where their future student is considering attending. You can check to see if a Street View tour is available by searching for a particular university on Google Maps and clicking on Pegman to enter the Street View imagery. Although Google says it has added 36 campuses, it doesn’t list them all. The university campuses link shows 30 of them, so it appears the full list is still being populated.